Albert Einstein was a physicist and mathematician, and one of the greatest thinkers of recent times, who gave us the idea of ​​understanding science. It is best to understand that Albert Einstein is known for his inventors, but his great theory on which modern science stands today. 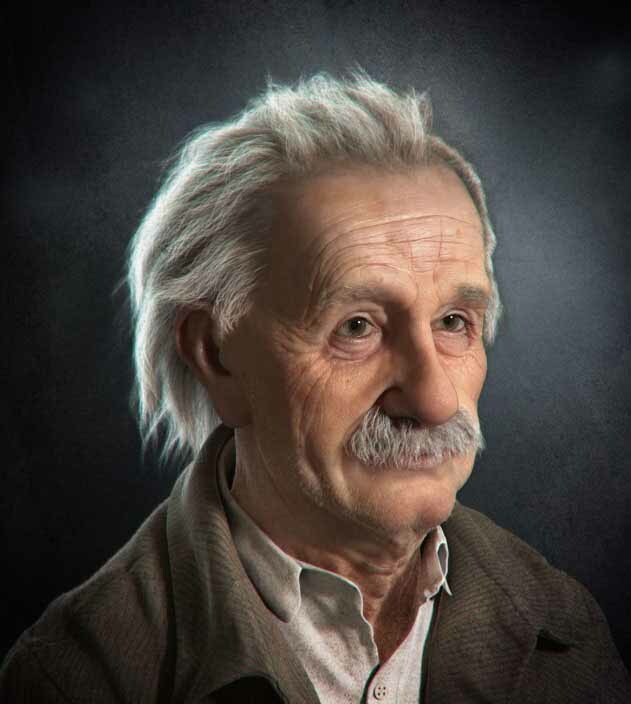 Albert Einstein is famous for his work, which contributed to significant progress in science, such as Space, Search, Light and Nuclear Energy Applications, his theories, to the scientists (energy) Leadership was done to understand the new ways to see energy, substance, gravity, space and time. 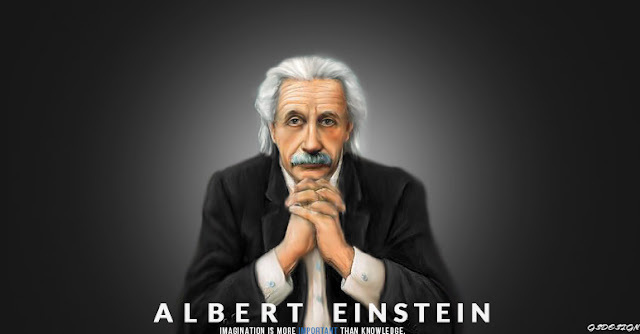 Albert Einstein (March 14, 1879 - April 18, 1955) was a German-born theoretical physicist. Education - He started his education in Switzerland, spent four years in the Polytechnical Academy of Zurich. In 1900, he took the title of Stantak and accepted the citizenship of Switzerland. In 1905, Einstein accepted the degree with PhD. Has received the title of. Einstein always holds a clear view of physics and determination to solve them. He had his own strategy and he was able to see his goal. At the beginning of his scientific work, Einstein felt his insinuation of Newtonian mechanics and their special theory of relativity with an effort to resolve the laws of the electromagnetic field. He faced classical problems of statistical mechanics and problems in which he was fusion with quantum theory. 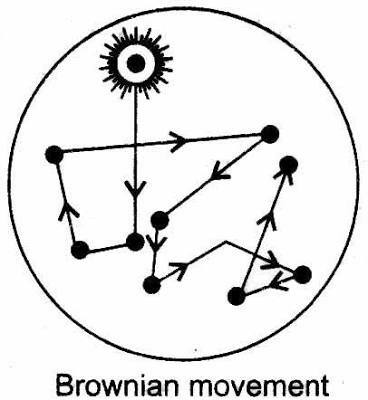 This explains the Brownian movement of molecules. They examined the thermal properties of light with the radiation density and their observations. In 1921, he won the Nobel Prize for Physics for Interpretation / explanation of photoelectric effect. In the next decade, it was targeted by the Nazis (Targeted by the Nazis) in the U.S. , Had a major impact on the development of nuclear energy on his work. 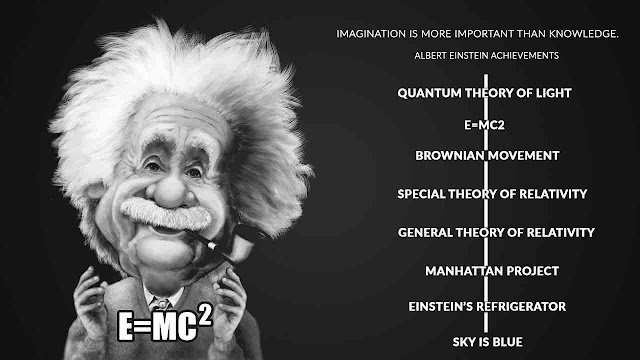 In his later years, Einstein concentrated on the Integrated Field Theory. With the passion of inquiries, Einstein is generally considered to be the most influential physicist of the 20th century. Einstein's theory of light (quantum theory of light) proposed that light is made up of small packets of light energy called photon, which has wave like properties. In this theory, he also explained the emission of electrons from certain metals (explained the emission of electrons) - it was called the photo electric effect. Later this theory invented television, which gave technicians an approach to come up with modern day screen devices (smartphones, computers, laptops). 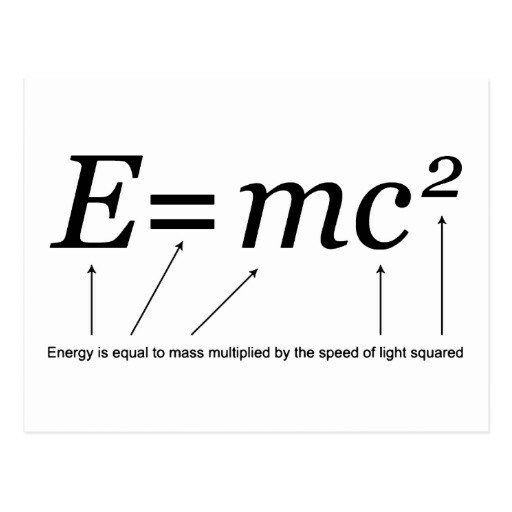 In one of Albert Einstein’s revolutionary scientific papers published in 1905, E=mc2 was introduced; where E is energy, m is mass, and c is the speed of light in a vacuum. This could by far be the best Albert Einstein discoveries, where his observation of the zigzag movement particles in suspension, helped to prove the existence of atoms and molecules. And we all know how fundamental this discovery is to almost every branch of science today. 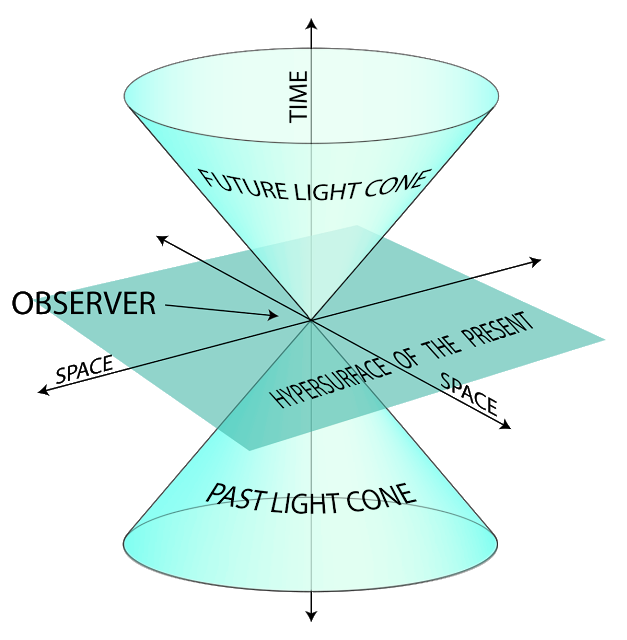 This Einstein theory helped to explain that time and motion are relative to their observers, as long as the speed of light remains constant and natural laws are the same throughout the universe. 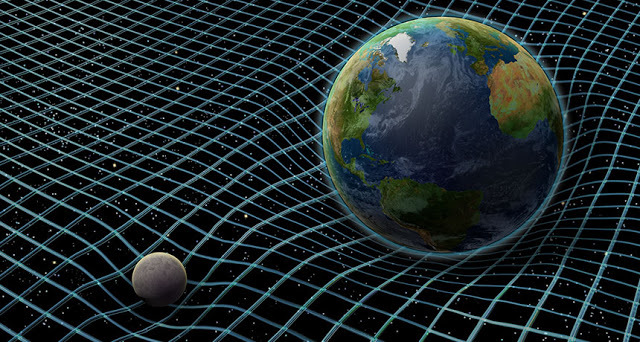 Einstein proposed that gravity is a curved field in the space-time continuum created by the existence of mass. 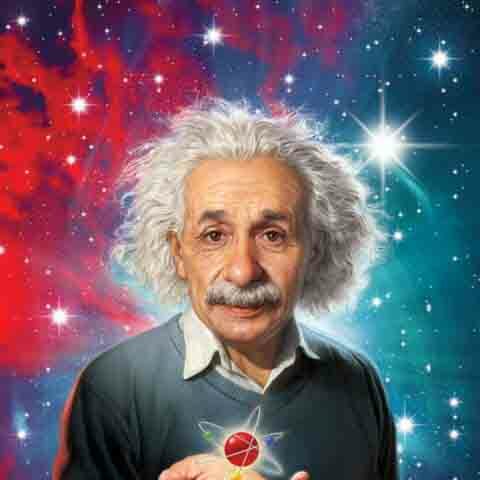 Albert Einstein's general theory of relativity is one of the towering achievements of 20th-century physics. Published in 1916, it explains that what we perceive as the force of gravity in fact arises from the curvature of space and time. Einstein proposed that objects such as the sun and the Earth change this geometry. 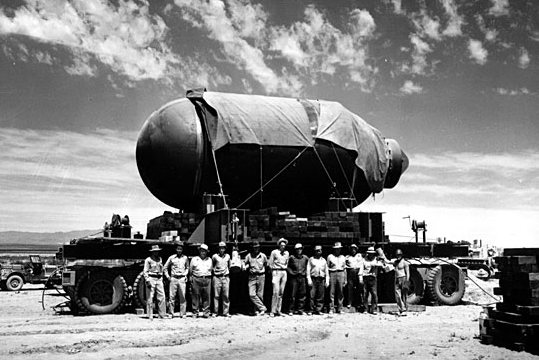 Albert Einstein created the Manhattan Project, a research supported by the U.S., that led to the development of the atomic bomb in 1945. However, after learning the destruction the atomic bomb did in Japan during World War 2, Einstein was known to be campaigning for a ban on nuclear weaponry. This may be one of the least known inventions that Einstein is famous for today. 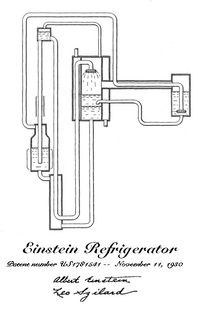 Einstein developed a refrigerator design that used ammonia, water, and butane, and required almost no energy to work. Considering the energy demands of the world, companies may realize the importance of cooling & refrigeration without energy, and develop this concept further in the near future. 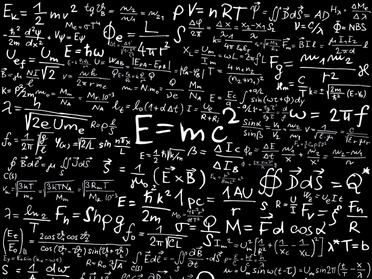 Though this seems to be a simple explanation, but Einstein help put this argument to rest. In the sky, there are millions of particles everywhere from. His explanation was that from the sun's rays, the "visible" length from the electromagnetic spectrum is absorbed by the particles in the air and the only one that come out, the part we see in our eye, is blue. As you've noticed, when it's around the evening, the sky turns orange/red. The reason this happens is because the visible light rays are hitting the particles at a different angle and different speed so the color changes from blue as you can see above, to a nice red-orangy sunset above. At night, it's dark because the rays hit the particles at a lower angle and a lower speed so black is the only color we see with our eyes.